Jubilant FoodWorks Ltd (JFL) the franchise partner of Dunkin Donuts and also for Domino’s Pizza has apparently shut down more than half of the Dunkin Donut outlets. 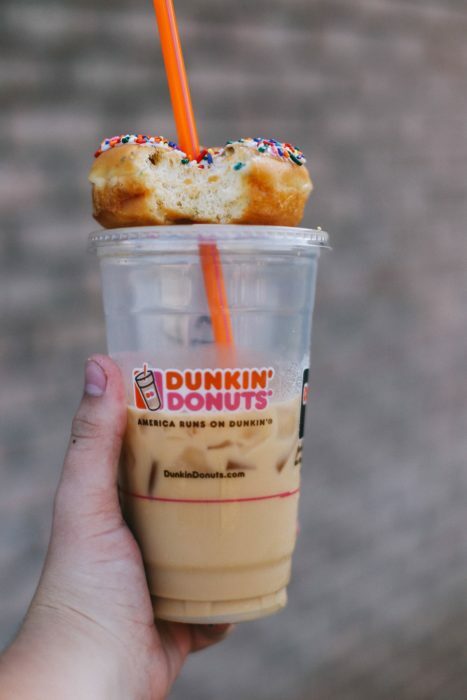 The first outlet of Dunkin was opened way back in 2012 and had expanded to 77 stores across the country. But as of now, the company has brought down the number of stores to 37 only. As per a report shared by Economic Times, the company is looking at smaller stores and kiosks in order to cut down on the costs and Jubilant has confirmed that it has been able to bring down its losses by 50%. “We have shut our most unprofitable stores, cut back on restaurant operating costs and overheads, focused on core categories, and launched innovations including tea, to drive growth,” a Jubilant FoodWorks spokesperson said. The spokesperson further said that they are experimenting with smaller format stores that have lower cost structures but are also adequate for the portfolio. Dominos, on the other hand, has reported a 3-fold increase on the profit and the company has also opened 13 new outlets making the total count of 1,144 stores in India. The initial market research did not help them to understand certain facts about India. To begin with, Coffee and Donuts are not part of the Indian breakfast scenario and breakfast in one of those meals that people hardly go out for. 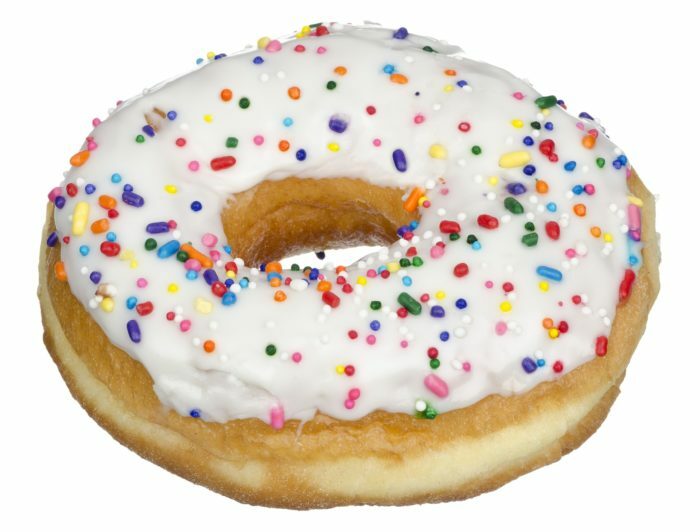 They also failed to realize that the preference to but burgers and pizzas are more as compared to donuts. In the international market, where Dunkin primarily works as breakfasts go to place, is just not the thing for India. Typical breakfast offerings with more focus on coffee and donuts and a very little variety to offer in snacks did not make Dunkin a preferred choice. Indians have a habit of enjoying complete meals. Also, the beverages should have explored more than just coffees to suit the Indian taste buds. Teas, Juices, and Shakes would have added more variety to the segment, making it favorable. 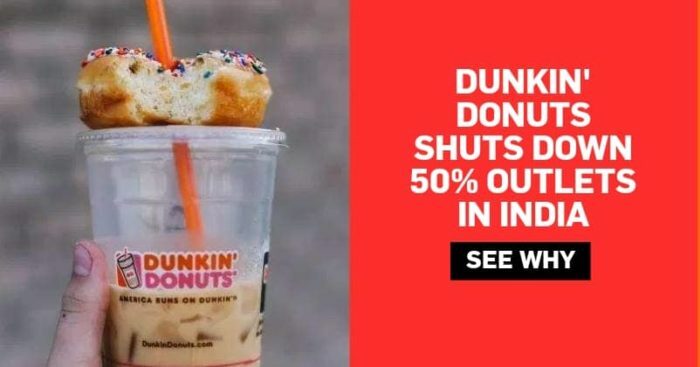 It took Dunkin Donuts two years to introspect the market scenario. The current stores have more meal-oriented offerings and also the beverage section seems more Indianized. But the time of 2 years that they lost in understanding the market has resulted in a slow turn around for the public. People still have no clear understanding of what to expect at a Dunkin’s outlet.